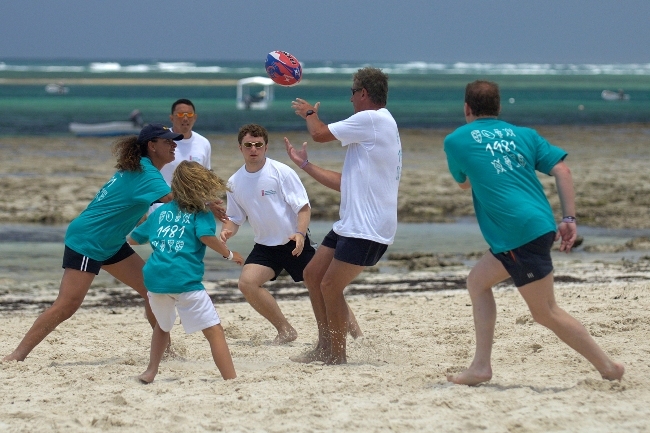 Ocean Sports Resort - Watamu Marine Association. 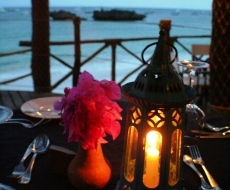 Our Mission Statement - "A small, stylish and sociable beach hotel for free spirits and active families in search of Africa"
Ocean Sports Resort is one of the oldest resorts in Kenya founded in 1952. 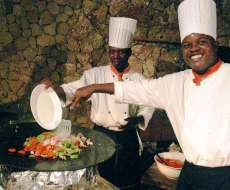 New Owners and Management have seen the resort be enhanced with new menus serving delicious food with a fantastic choice of fresh food specializing in fish and seafoods a wide range of pizza and pasta as well as meats. The menus can be adapted to suit individual requirements on request. An Ocean Deck was placed to overlook one of the best coastlines enjoying a meal or a drink listen to the magical waves of the Indian Ocean and the fantastic views of this unique bay. 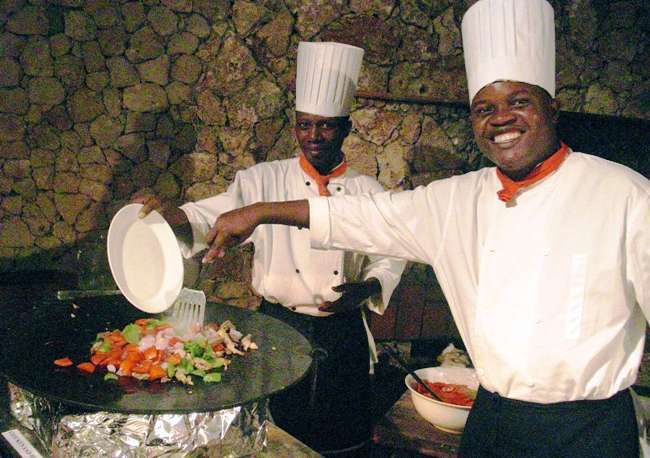 This Resort offers 1st class service and food providing a unique atmosphere and ambience. 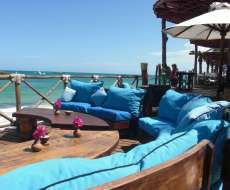 It hosts friendly and relaxed but professional service ensuring our guests and friends return time and time again. The renovation of the rooms all installed with A/C, free safes, new linen and the most recent introduction facilities suitable for wheelchairs access. 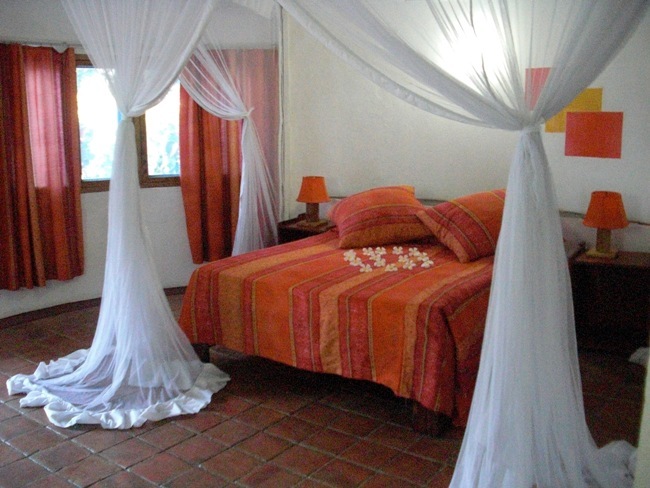 All rooms have a private veranda, family, honeymoon, twins and triple rooms are available. The Resort offers many activities for all the welcomed clients with the swimming pool, massage and beauty service, room service offering morning tea and coffee delivered to your veranda and afternoon tea served to wherever you may be in the complex. Please click on direct to Ocean Sports website. Or see contacts below. For more images please see Ocean Sports Member's Page. Click on right thumbnails for enlarged images. Also Ocean Sports manages Ocean Cottage which sleeps 8 people, has a chef and a housekeeper, use of all resort facilities and 24 hour security. 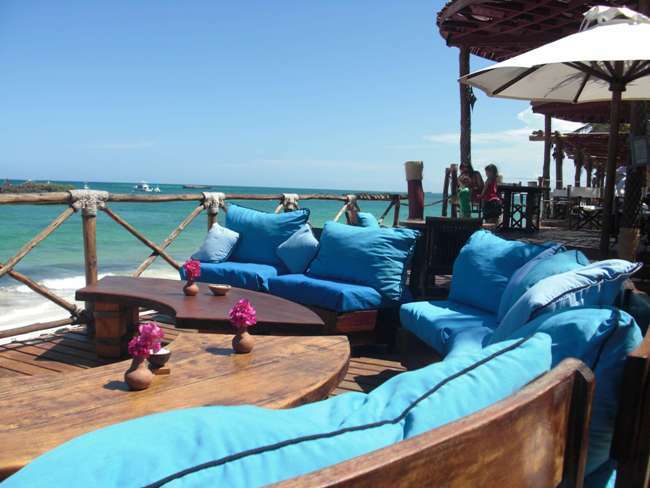 It is situated in the perfect location surrounded by fantastic views. 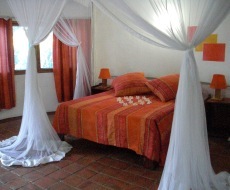 It is available for rent on short or long term arrangements, the cottage veranda steps right onto the white sandy beach. It couldnâ€™t be any closer to the beach!! !